Home - Convenient Homecare Services Inc.
In-home care, assistance & staffing agency, providing quality care to seniors & disabled persons since 2005. We provide a comprehensive array of medical care to support our patients with a broad range of medical conditions. With our compassionate caregivers and wonderful clients, we’re proud to be this community’s one source for in-home care and staffing. We are dedicated to developing "partnerships in healthcare" with our clients and nursing care. CHC Services Inc. is committed to the development of an excellent clinical staff for the provision of healthcare services. These services are delivered, without exception, in strict compliance with our company mission. We provide trained, insured and bonded caregivers for a variety of services. Whether it's for short or long term assistance after a stay in the hospital, an aging parent who needs extra help or companionship to remain in their home, or as relief for the family member who cares for an ailing loved one, CHC Services can help. 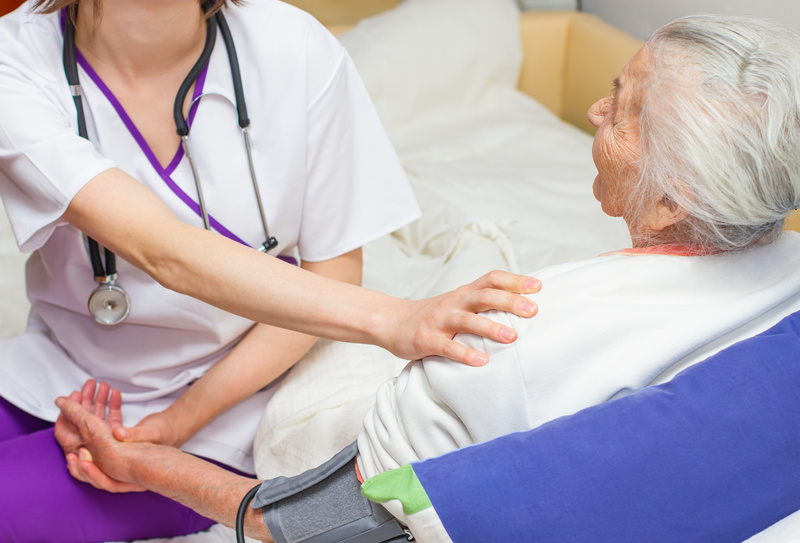 Our home care services are flexible for your needs. We can provide care for as little as a few hours a day up to 24 hours a day, seven days a week including holidays. Our caregivers are tested and carefully selected before going through detailed professional training that meets state and federal regulations.